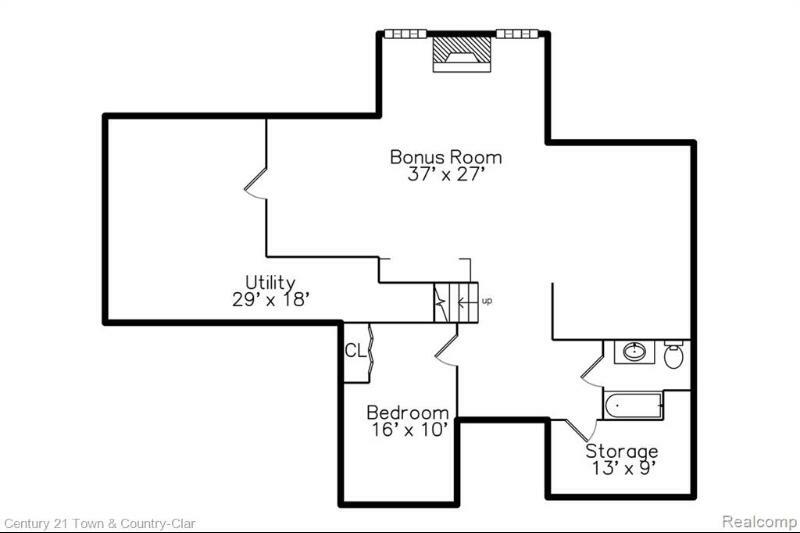 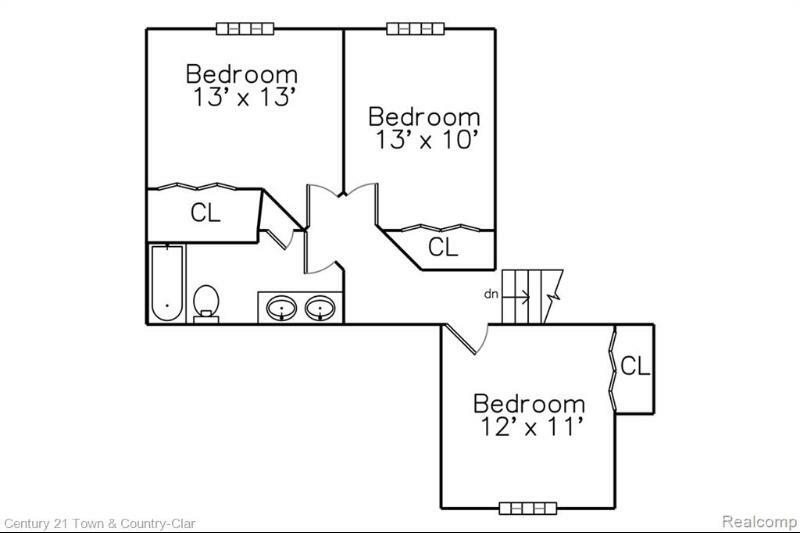 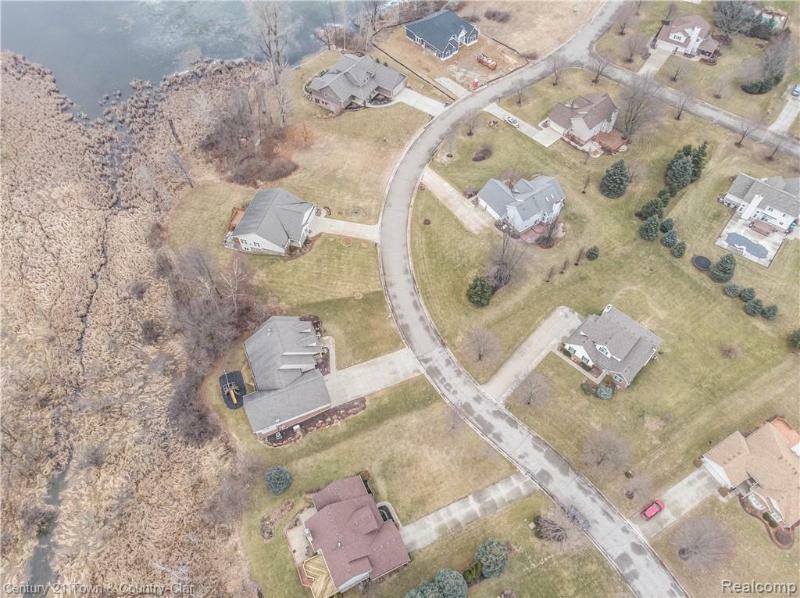 I'm looking at 154 Lakeshore Dr on www.realestateone.com.com and would like some more information. 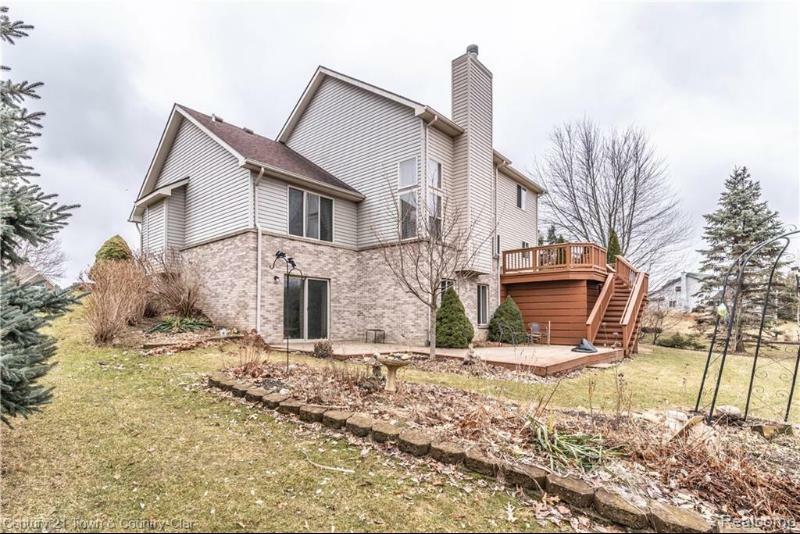 Located toward the back of the sub on a picturesque semi-private premium lot overlooking a wooded backdrop with a meandering stream and teeming with wildlife, this immaculate home affords buyers an impressive great room with a soaring ceiling and a fireplace flanked by 2-story windows. 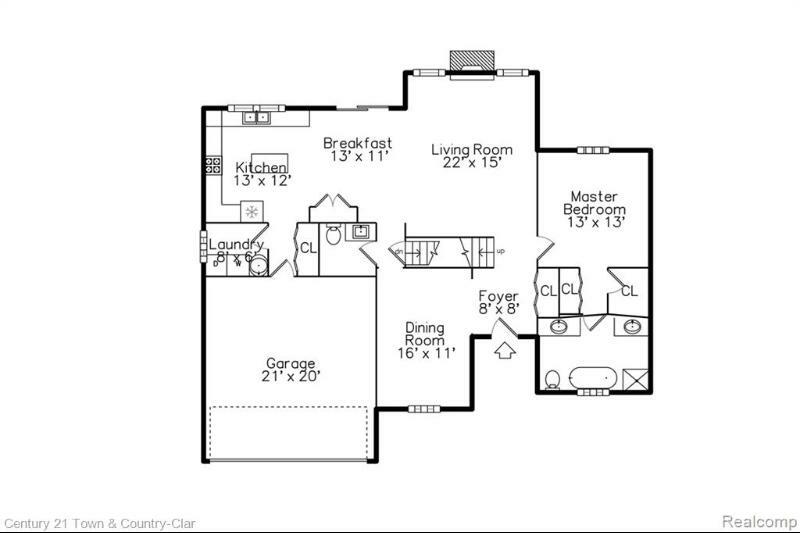 Off the great room is the open kitchen with island with an abundance of counter space and cabinetry adjacent to the eating area with a doorwall leading out to the newer deck with stunning views PLUS a spacious first floor master suite with trayed ceiling, dual closets, a wonderful master bath with garden tub and walk-in shower, formal dining room with wainscoting plus 3 upper level guest rooms-2 with panoramic views of the property. 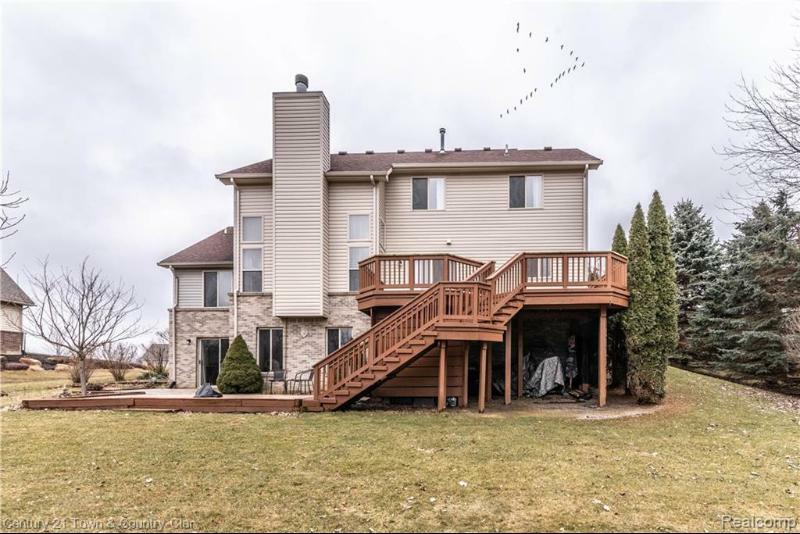 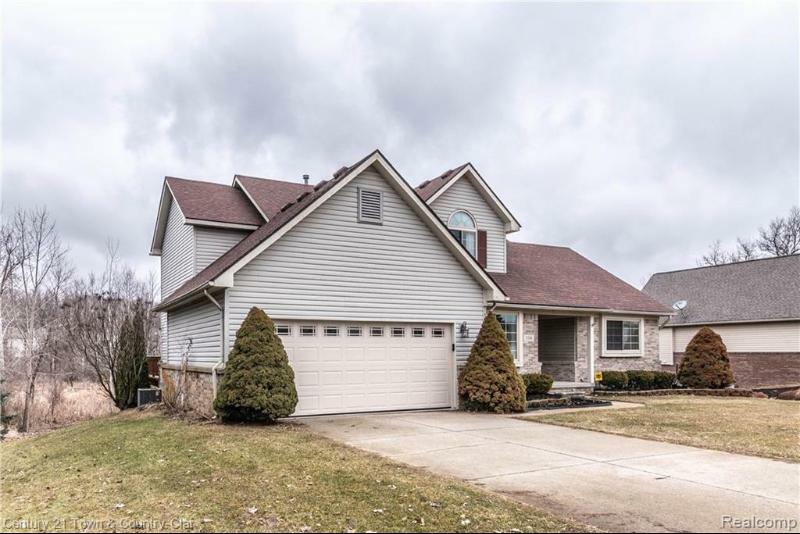 All of this plus a finished walk-out for add’l living space with family room, fireplace, guest room, and additional full bath all walking out to a brick paver patio, with updated furnace and central air, hot water heater, roof in 2010, paint inside and out and much more! 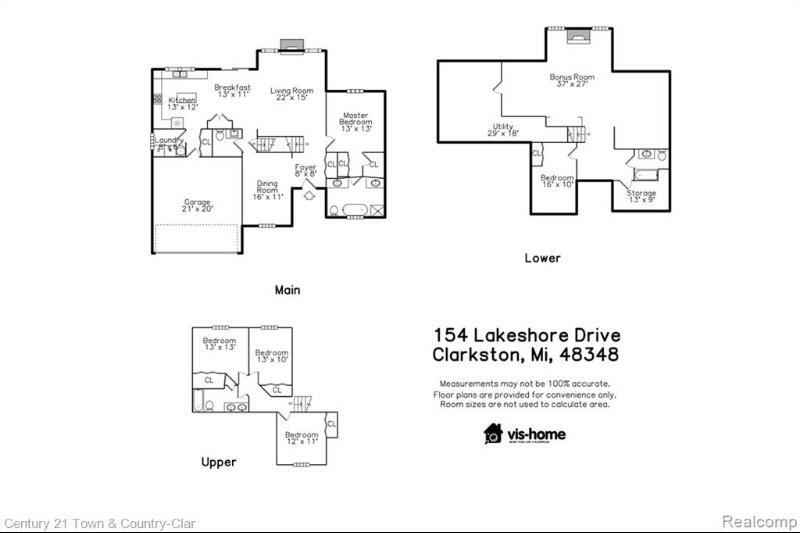 Our Michigan real estate agents can answer all of your questions about 154 Lakeshore Dr, Clarkston MI 48348. 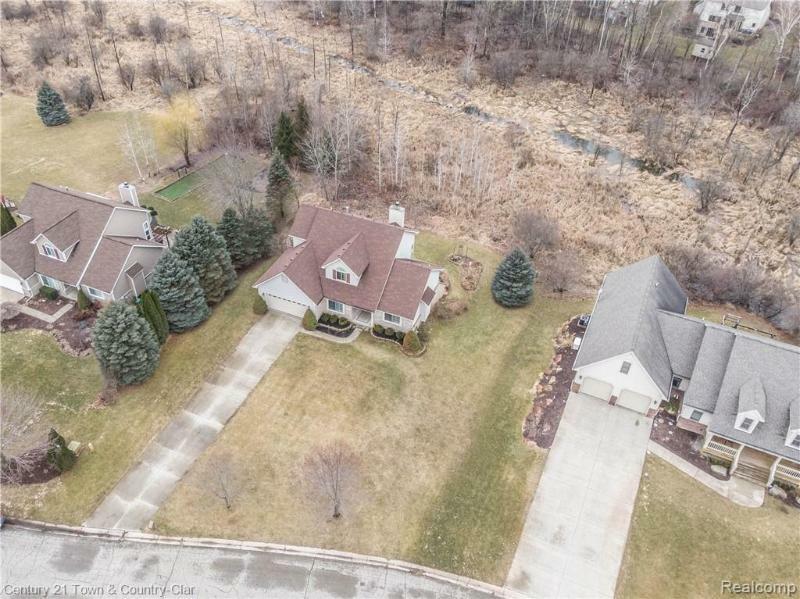 Real Estate One, Max Broock Realtors, and J&J Realtors are part of the Real Estate One Family of Companies and dominate the Clarkston, Michigan real estate market. 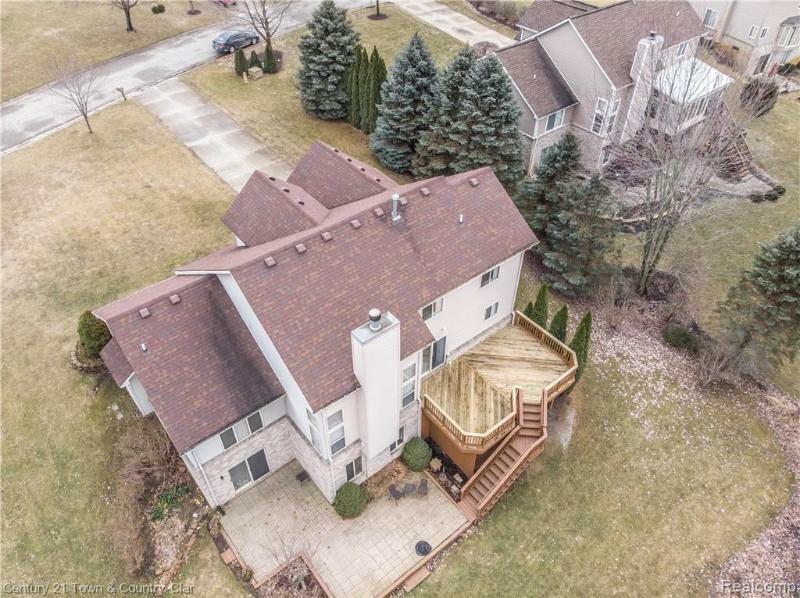 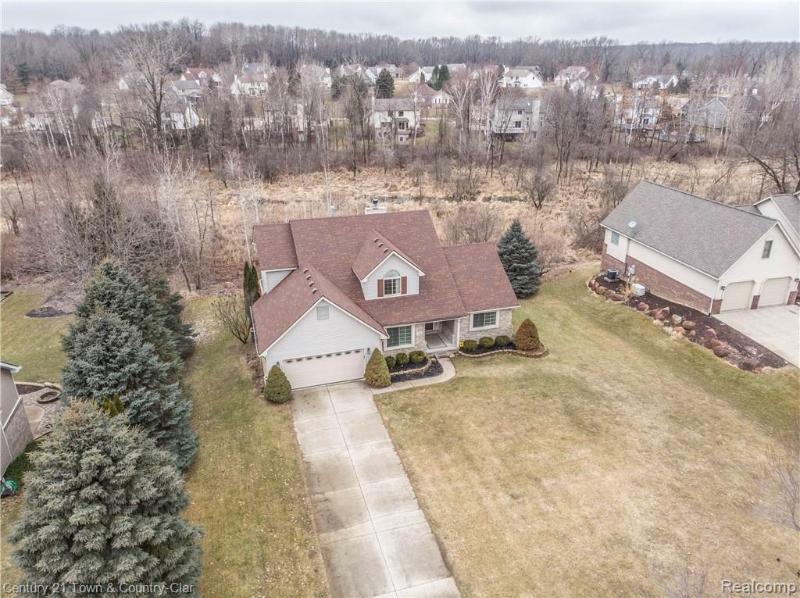 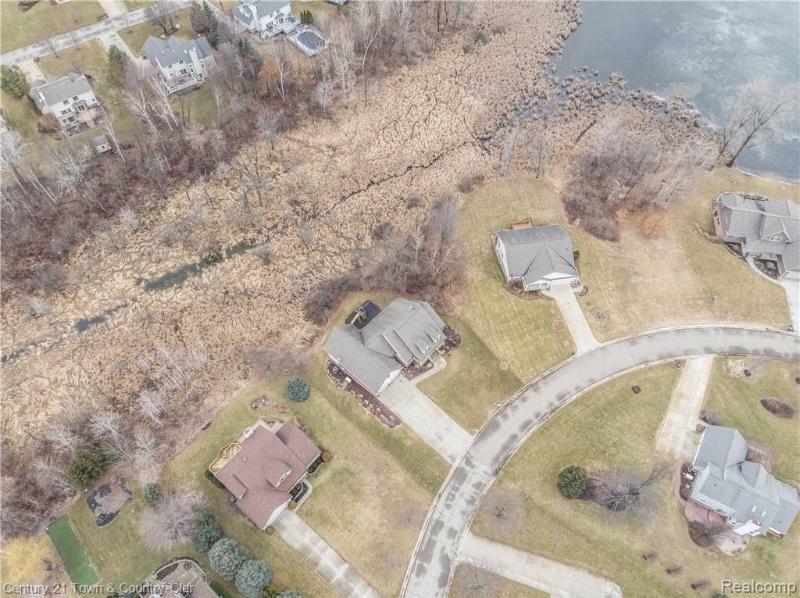 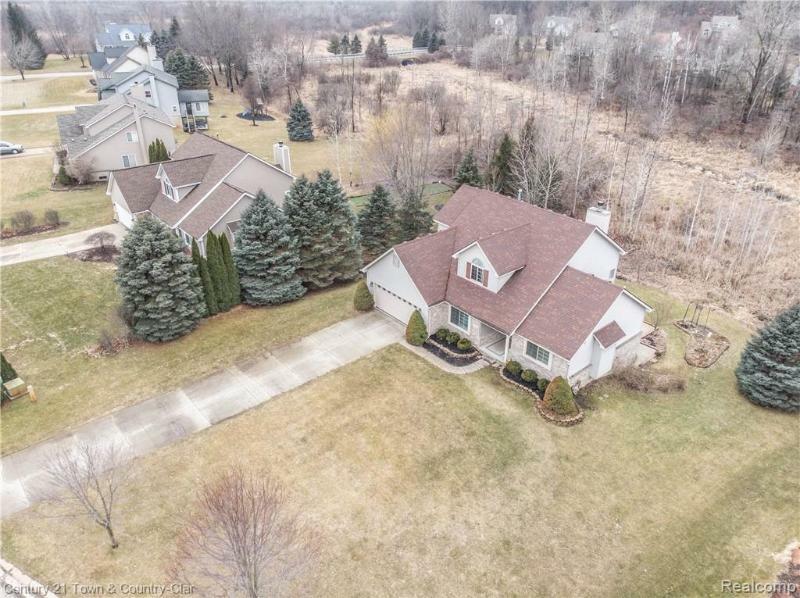 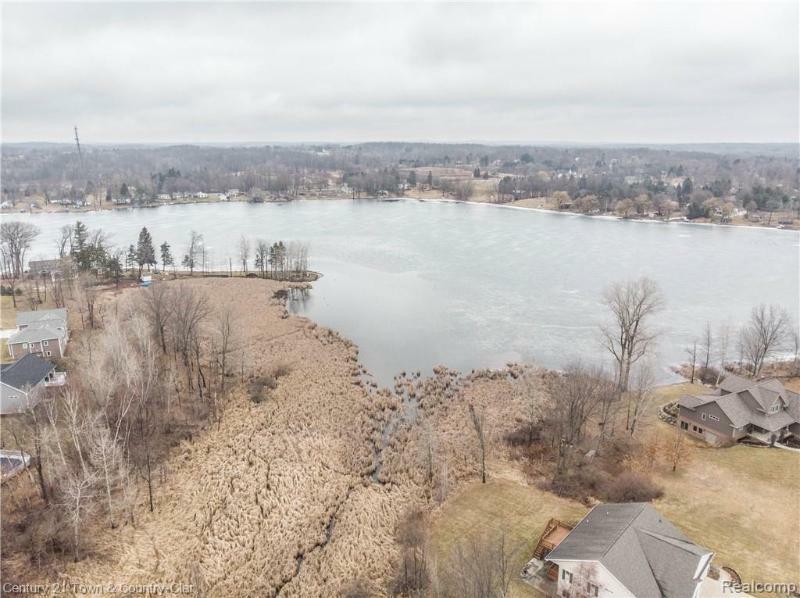 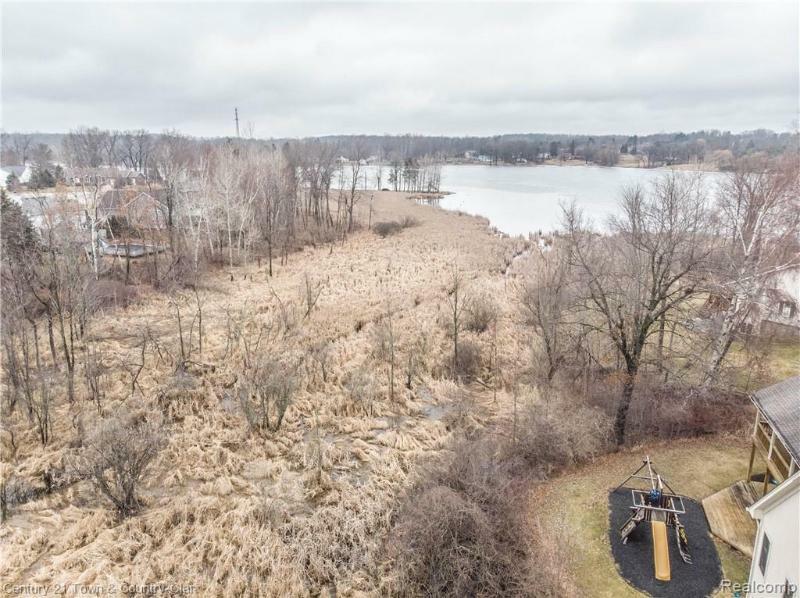 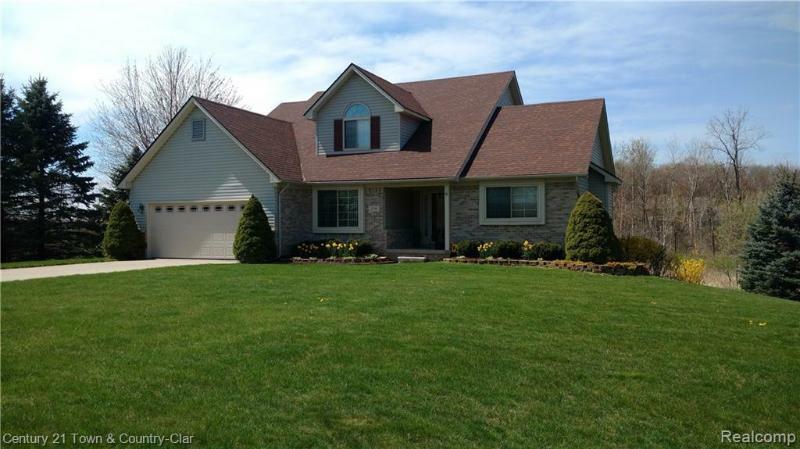 To sell or buy a home in Clarkston, Michigan, contact our real estate agents as we know the Clarkston, Michigan real estate market better than anyone with over 100 years of experience in Clarkston, Michigan real estate for sale.